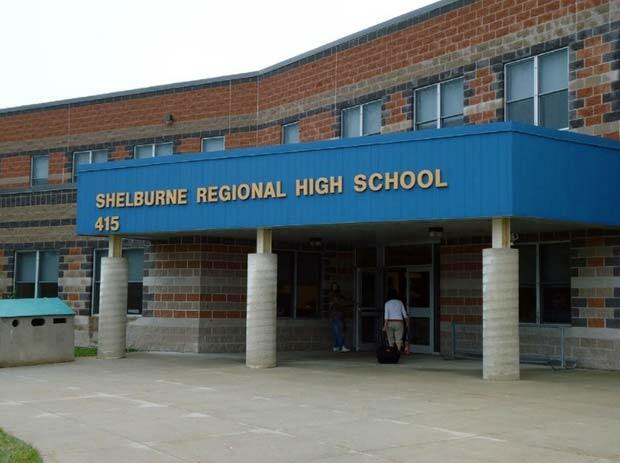 Community use of SRHS is available to residents of the Municipality and Town of Shelburne through a signed Joint Use Agreement with the Tri-County School Board and the Department of Education. SRHS, located at 415 Woodlawn Drive, is a new, modern school and community facility with many spaces available for use. A variety of recreation, leisure, and special interest programs take place at the school throughout the year. Check our Facebook page "Keep It Moving" for program updates and cancellations. Community Use is closed when there are school cancellations, due to weather. Programs can also be cancelled due to school basketball games and other events. All cancellations will be posted on the Facebook page. SRHS has several spaces available for rent including the gymnasium, classrooms, stage and commons area.